Our wines are now being sold in some great restaurants, pubs and wine shops, see below to find out if there are any in your local area, they are certainly worth a visit. If you have a favourite local who you think should be selling our wines, just let us know at kirstie@latourdechollet.com and we’ll do the rest! Kate Hubbard has worked at the Bakers Arms since 1992. 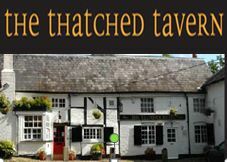 In December 2002 she and her husband Tim were given the opportunity to buy the business and have since continued a reputation for good food served in a relaxing and comfortable environment. 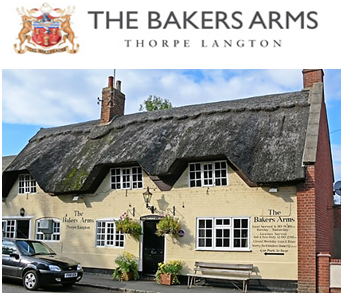 Head Chef, James Ray joined the Bakers Arms in September 2015. 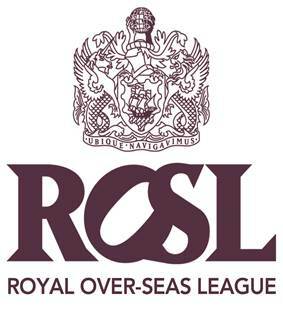 James has worked locally and also in Bath, Adelaide and Thailand. The Bakers Arms’ high level of consistency and ever changing menu can be directly attributed to James’ creativity and attention to detail. 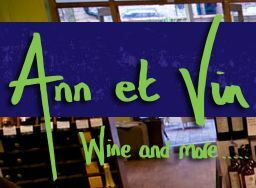 Ann et Vin is an exciting and award-winning independent wine shop , stocked with distinctive, affordable wines personally selected by Ann Hayes. Through our knowledgable service and assistance, we make it easier for you to try out new wine grapes, regions and qualities in a relaxed, approachable atmosphere and here too you will find our wonderful wine bar, the Courtyard. A family run wine retailer who source boutique vineyards around the world. They champion small artisan wine makers and believe that the passion of these family run wineries make the best quality wines. As wine suppliers, they have a passion for discovering and introducing customers to fantastic new wines. Mainly selling online they have recently relocated to the family farm in Shropshire, and have opened a newly refurbished tasting room where you can sample the wines in comfortable surroundings. They sell wines from France, Spain and South Africa. Their stock is purchased direct from the vineyard and available either online or by contacting them to arrange a private tasting. They pride themselves in offering a personal and friendly service in every area of their business and are known for their wine events, selling bottles directly to the public an supplying smaller independent restaurants throughout the South of England. The Maltsters Arms is a superb riverside pub, restaurant and bed & breakfast nestling in the picturesque Dart Valley. Steeped in history, this 18th Century Inn is located in the hamlet of Tuckenhay, which was once a hive of industrial activity. Once owned by the infamous TV chef Keith Floyd, The Maltsters Arms is a warm and welcoming place and extremely popular with locals and visitors alike. 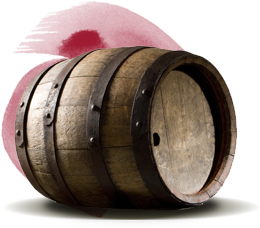 There are plenty of local ales to choose from and a carefully selected winelist. Our lunch and dinner menus offer fresh, seasonal and locally sourced dishes including a wide variety of fish, River Exe moules, homemade pizzas and fish and chips. Ascots hidden gem, quality homemade foods, well kept real ales and an extensive wine list. The food at the Masons Arms displays a modern take on British and French classics with a certain complexity in the cooking. The Masons Arms was awarded a Michelin Star in 2006 which it still holds and they have been recognised by all of the major guides and local tourism awards.